Two weeks ago WhatsApp Messenger was pulled from Windows Phone Store due to some technical issues. All those who recently purchased Windows Phone were deprived of WhatsApp. However, the issue seems to be fixed and WhatsApp is back onto the Windows Phone Store. The comeback is coupled with a major update with lots of new features and bug fixes. The updated version of the app is the most stable as compared to its previous releases. In addition to this, WhatsApp for Windows Phone now includes chat background (same as iOS and Android) with lots of pre-loaded wallpapers. You can choose from the dozens of wallpapers provided by WhatsApp or use yours as well. The new update lets you setup customized notification tones for groups and personal messages as well. 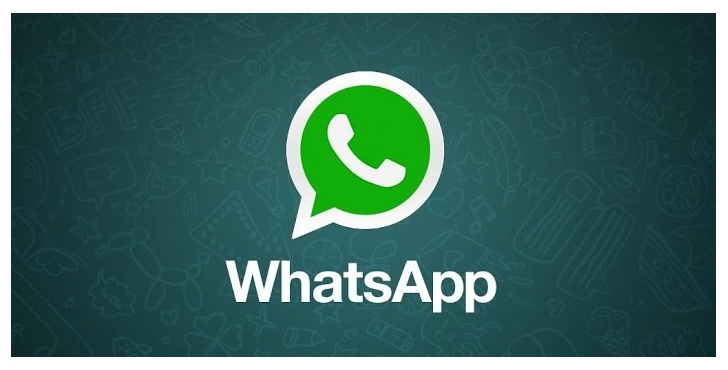 One of the most awaited additions is also here, like iOS and Android, WhatsApp for Windows Phone also gets the extended privacy settings, users can now decide who to show their last seen time stamp, profile picture and status. The update is also compatible with Windows Phone 8.1, as the users running developer version of the upcoming operating system update are also able to run it without any issue (except that they are warned that the app wouldn’t work properly, but it still does). WhatsApp for Windows Phone isn’t as stable as for the other operating systems and before the app was pulled out from the store, it faced serious issues, including delay in sending messages. However, this new update seems to have fixed most of the noticeable bugs and issues. We can see that the company is considering its Windows Phone user base and making the app better than ever before.